Ugandan MP Bobi Wine has been prevented from leaving Uganda to seek medical treatment despite being granted bail earlier this week, his lawyers say. 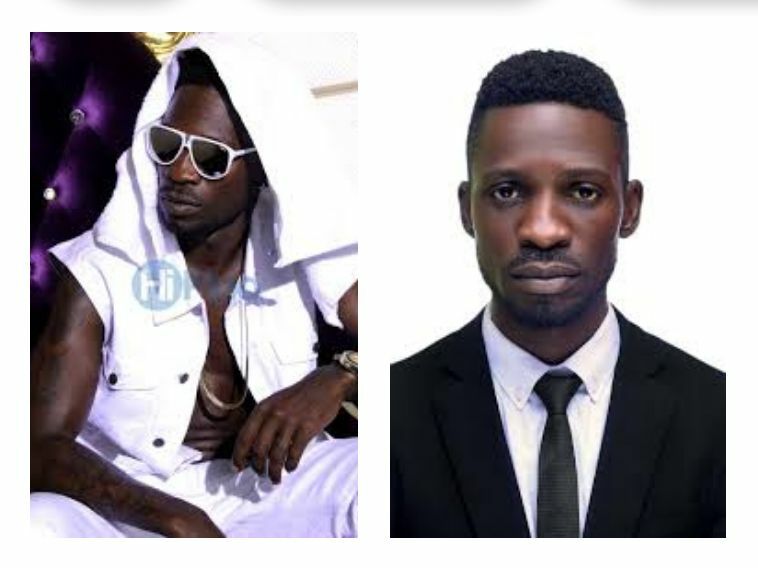 The former pop star, whose real name is Robert Kyagulanyi, was granted bail on Monday after the MP was charged with treason. A judge ruled that he did not constitute a flight risk and allowed him to retain his passport upon leaving the court. Wine was attempting to leave Uganda to seek medical treatment in the US for injuries sustained while he was being held in prison. A lawyer for Bobi Wine says the MP was arrested on Thursday while attempting to board a flight to Washington for a medical assessment in the US. Robert Amsterdam told the BBC his client was violently thrown into a police ambulance before being taken away to an unknown location. His representatives say they still don’t know Wine’s whereabouts. The MP’s lawyers say he was beaten and tortured by presidential guards while being detained for almost two weeks. He appeared in court in crutches on Monday, visibly limping on his way into the building. His aides say Wine is in need of urgent medical attention but Uganda’s army has refuted the allegations. A police spokesman allegedly told the BBC that the authorities want to carry out their own medical tests on Wine.